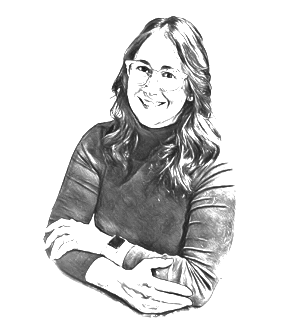 Jodi is a Vice President at 3L Capital and a member of the founding team. She is actively involved with 3L's portfolio companies goPuff, 101 Commerce, and TYT. She is based in New York. Prior to joining 3L Capital in 2017, Jodi was the Director of Corporate Development at MOKO Brands, a consumer brand-focused investment firm. She also spent four years as a member of the Operational Excellence Practice at Apax Partners, a global private equity firm, where she supported the fund's investments and evaluated opportunities in Internet businesses. Previously, Jodi was an investment banking associate in the media and communications group at Morgan Stanley, where she advised buy-and-sell side clients on over $2.5Bn of M&A transactions. Jodi was born and raised in Montreal, Canada but has spent the decade in New York, where she currently lives with her husband and daughter. She is a Harvard women’s hockey alum and avid golfer.